Techniques of Black Hat SEO and White Hat SEO. What Is The Difference Between Black Hat SEO and White Hat SEO? 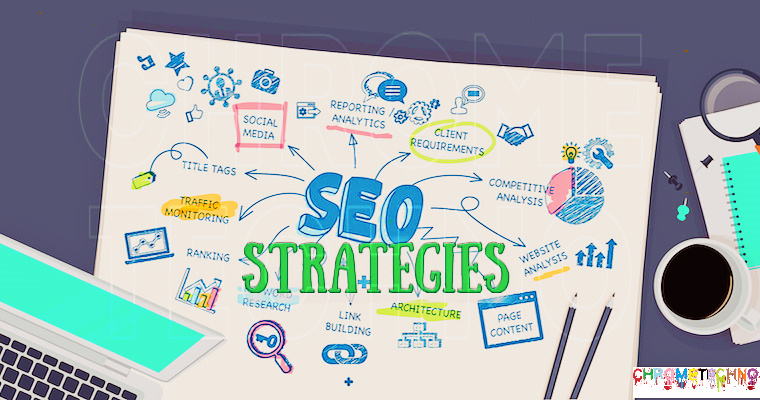 Before learning SEO strategies (Black Hat SEO strategies and White Hat SEO strategies), we need to know what is the difference between these two. I spent a lot of time in Black Hat SEO as compared to White Hat, so I’m going to tell you today. At that time, everything has two aspects: one is good and the other is bad. As can be seen in Hacking, Black Hat Hacking, White Hat Hacking, and Gray Hat Hacking. Similarly, we also have 3 types of SEO here: White Hat SEO, Black Hat SEO, and Gray Hat SEO. And today, in this blog, we will explore SEO strategies and the differences between White Hat SEO and Black Hat SEO. We will also study White Hat SEO techniques and Black Hat SEO techniques. Authority Building: one of the most important points for the quality of the content. User Intent Optimization: provide the simplest and best ways to solve the problems of its users. Do not give up and change! User Experience Optimization: make your website simple and user-friendly, do not make it complex, overload your audience and perform basic optimization on the page. In link spamming, we rapidly submit our link in SEO site. Sites like bookmarking submission site, classified submission site or forums sites. Example: I used Black Hat SEO primarily for technical support, where we listed the numbers of our helplines on Google. If we want to rank the number of Apple in Google, we use the words of Apple repeatedly in our blog. But that’s not good from Google’s point of view. People who lock themselves can create pages in two ways. Thus, when Google searches on this page, the content of this page is different. In this technique, users copy the content of another website or blog on the Internet. And they stick it on their website. This is usually used in Black Hat SEO. Since we know that high-quality content is one of the most important factors for White Hat’s SEO, it’s about creating a long blog post that truly delves into a topic that actually analyzes it. We are talking about two thousand five hundred to two thousand articles. Written for readers not written for Google. You will write your content in a natural, meaningful and useful way for the end user. So basically, this is the real person who manually sends his websites to social bookmarking sites, which generates traffic and, of course, an organic increase. Increasing your search engine ranking, here are some tips on how to do it correctly, which I mentioned in some of my other blogs (click here for more information on SEO), a proven way to get traffic safely. It guests posting you to connect with other bloggers similar to your niche and create content for them and post that content on his site. In return, you got a great backlink, called guest post. When you do this, manually add real value to the site. As appropriate, most webmasters will approve your comments. And it’s very powerful for your website. Using descriptive, keyword-rich Meta tags. The main difference between White Hat SEO and Black Hat SEO today is that White Hat SEO is usually based on quality content and Black Hat SEO is based on building links. Black Hat SEO is a short-term way to ensure that Google offers you better search engine rankings and hence website traffic. And it only takes 4 to 5 minutes to rank your website. On the other hand, White Hat SEO is a slow process that allows for long term growth of the ranking. I am an SEO executive officer in one of the UK based Online E-commerce Development agency Sky Potential but this article with complete white hat SEO and Black hat SEO knowledge that really made my day. Keep on sharing SEO related post. I get pleasure from, cause I discovered exactly what I was looking for.